Twelve miles south-southwest of Plymouth Sound the Eddystone Rocks lurk beneath the sea, waiting to tear the hull of any ship unfortunate enough to pass too close. So feared were these treacherous rocks that it was many years before anyone was able to come up with a realistic way of making them safer. However, English engineer Henry Winstanley was a man who loved a challenge and he was sure that he could take on the rocks and win, creating a fanciful, ornamental lighthouse. For a time his vision proved correct; the Eddystone Lighthouse would be a towering achievement and, ultimately, the death of him. 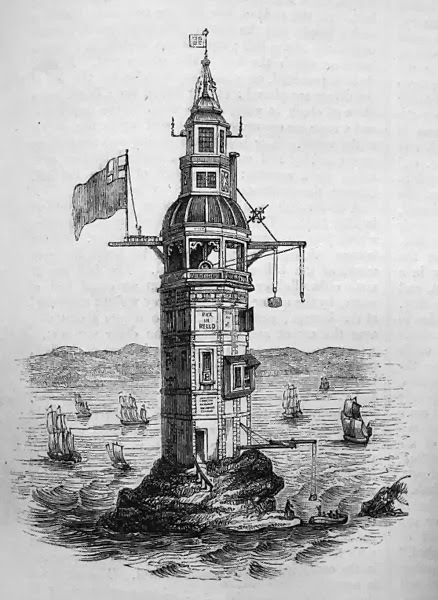 Winstanley saw the Eddystone Rocks as the ultimate challenge for his engineering skills and spent many years developing the plans for the lighthouse that would eventually be placed there. Construction on the octagonal wooden structure began in 1696 and was delayed when Winstanley was abducted by French privateers and the foundations of the lighthouse destroyed, leading Louis XIV to order his immediate release. Unbowed, the engineer returned to his project and the light was lit for the first time on 14th November 1698, a beacon for sailors in these most treacherous waters. After less than a year the structure was in need of repairs and Winstanley had the exterior reshaped and clad with stone to enforce it; this time, the lighthouse was hopefully built to last. Winstanley's lighthouse stood on the rocks for five years with its designer making regular visits to check the structure and carry out repairs. So confident was he in his masterwork that he commented how much he would like to be in the lighthouse when the greatest storm ever known struck it. 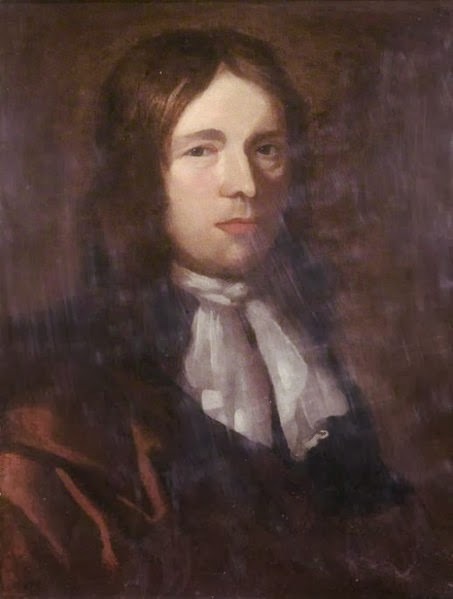 As fate would have it Winstanley was at the lighthouse on 27th November 1703 when the Great Storm of 1703 swept in from the Channel, bringing with it tragedy and devastation. Every trace of the magnificent lighthouse was obliterated beneath the onslaught of wind and wave and with it Winstanley and the five-strong crew were lost without trace. In the time the lighthouse stood on the Eddystone Rocks not one single ship was wrecked and now, with no flame to guide the way, sailors once again faced the danger that lurked beneath the waves. It would be five more years before another light burned on the Eddystone Rocks, the fate of the first Eddystone lighthouse and the man who build it passing into history. Must be great to have so much pride and confidence in your work - even if it was misplaced on this occasion! Although to be fair, it was a heck of a storm! That is a great story......such a shame that it was destroyed. And as they say, be careful what you wish for! Very true; it must have been quite a wave!